The Wisconsin Badger women’s basketball team fell to the 17th ranked Iowa Hawkeyes 71-53 in Iowa City on Monday night. Badger freshman Imani Lewis collected her fifth double-double, scoring a career high 22 points and pulling down 11 rebounds in the loss. Wisconsin (10-6, 1-3 Big Ten) trailed by just six points at 40-34 with 5:18 left in the third quarter, but the Hawkeyes (11-3, 2-1) went on a 11-0 run to break the game open. The Badgers out-rebounded Iowa 40-36. Iowa got 21 points and 12 rebounds from reigning Big Ten Player of the Year Megan Gustafson (Port Wing, Wis.). 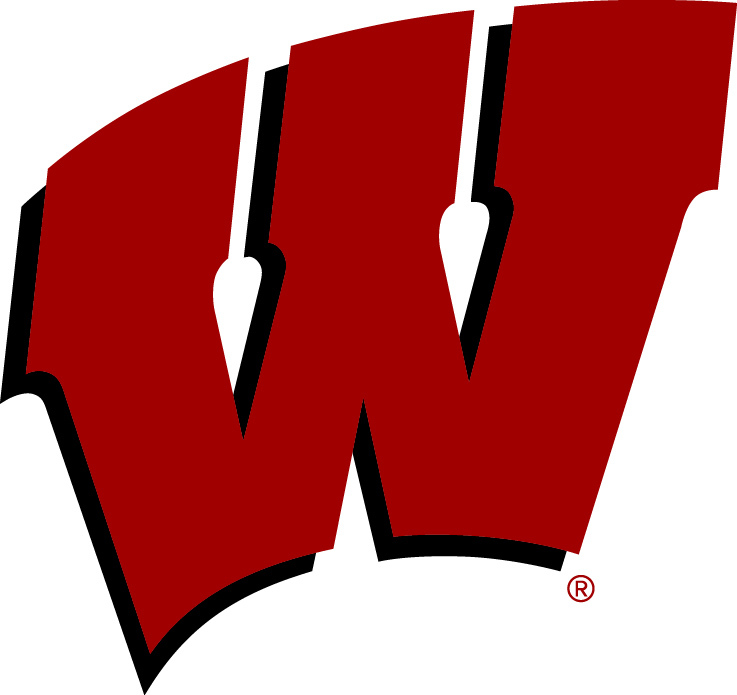 Wisconsin returns home to host Indiana on Sunday afternoon (2 p.m.) at the Kohl Center.